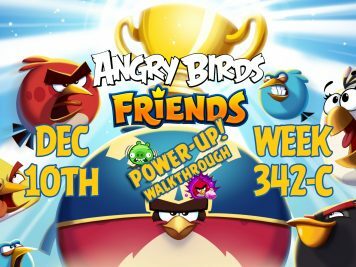 Angry Birds Friends 2018 Tournament 345-C On Now! Angry Birds Friends 2018 Tournament 345-B On Now! 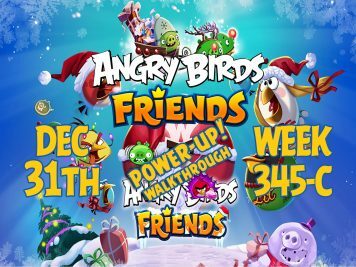 Angry Birds Friends 2018 Tournament 345-A On Now! Angry Birds Friends 2018 Tournament 344-C On Now! Angry Birds Friends 2018 Tournament 344-A On Now! Angry Birds Friends 2018 Tournament 343-C On Now! Angry Birds Friends 2018 Tournament 343-B On Now! Angry Birds Friends 2018 Tournament 343-A On Now! Angry Birds Friends 2018 Tournament 342-C On Now! Angry Birds Friends 2018 Tournament 342-B On Now! Angry Birds Friends 2018 Tournament 342-A On Now! Angry Birds Friends 2018 Tournament 341-C On Now!